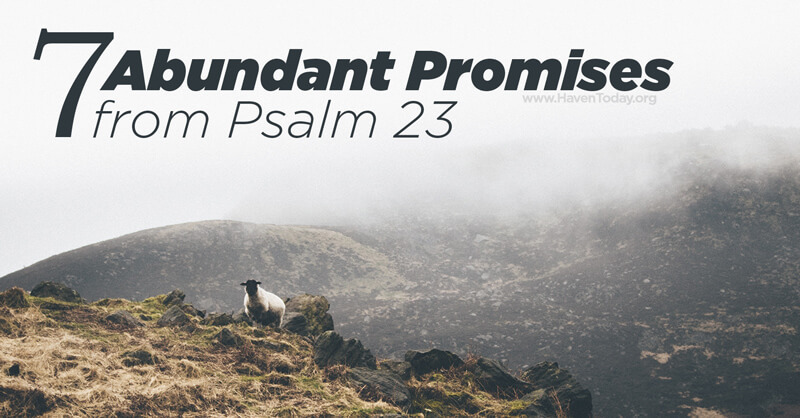 Some of the most popular passages in Scripture are found in the Psalms. But how should we read and apply this ancient songbook in our lives? Psalm 16: This Psalm has the power to deliver you from monotonous routines and into the light where you can see what you truly have in Jesus. In fact, this is the very passage that led Charles Morris to become the fourth speaker of Haven Ministries. Psalm 73: There’s a lot of evil in the world. You may even wonder why those who do evil things seem to prosper the most. If you do, you’re in good company. The author of this Psalm grapples with the same issue. Psalm 51: After sending Uriah to his death, King David famously took the newly widowed Bathsheba for himself. But he didn’t get away with it. 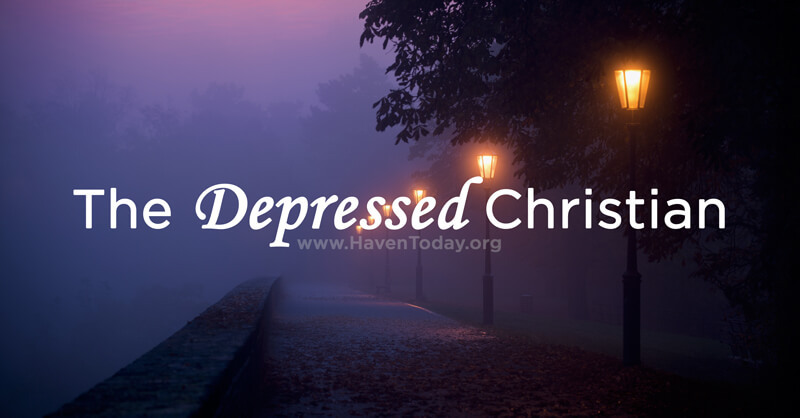 In Psalm 51 we find David’s confession and plea for forgiveness. Psalm 88: Psalms of lament. 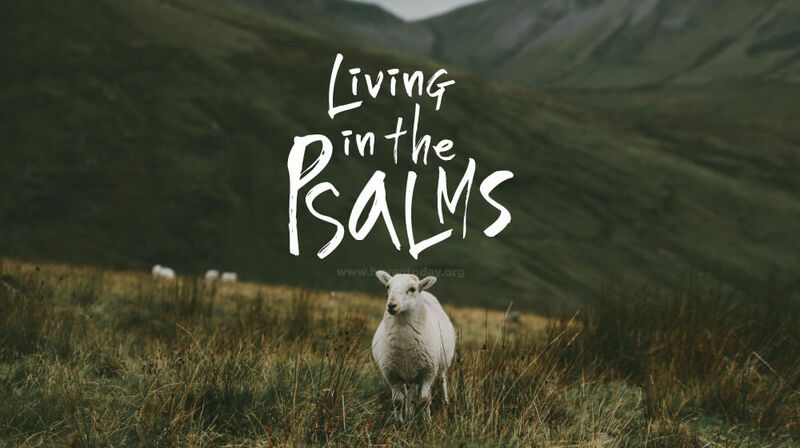 They may not top your list of favorite Bible passages, but they do make up a majority of the psalms. Find out why they’re important and how to study them when you listen to this episode. Psalm 110: It’s quoted more times in the New Testament than any other messianic prophecy. Though it’s written by King David, Jewish and Christian scholars agree that it can only be referring to a foretold Messiah.